Roughly 9 years ago I had a dream that there was a better way to sell cars and do auto financing. No one likes the dealership experience. Now Speedy Car Loans is truly one of the finest ways to buy a car and our clients have rewarded us so much. We are One of the nations largest auto brokerage and loan brokerage firms. As a result in doing so much business we have started to receive so many trade-ins that are amazingly nice cars. We want to offer these cars to the public. We have created this website as a way to profile these automobiles. We promise once you buy from us you'll never go back to a dealer again. We make car dreams come true. 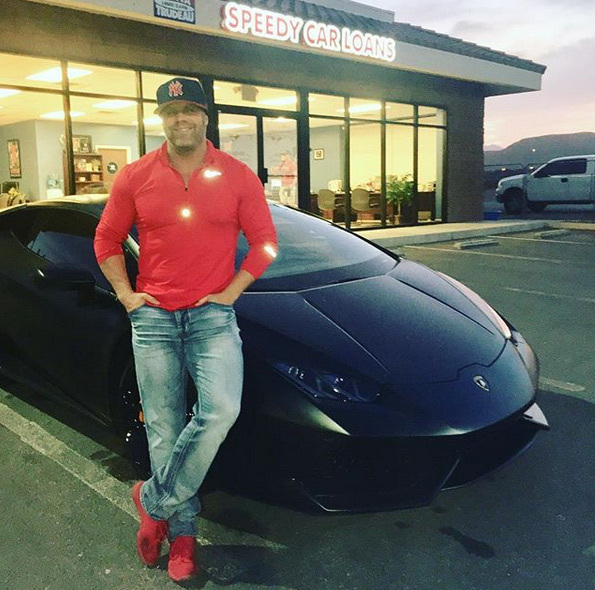 We handle every type of car every type of credit and promise the most amazing fun experience you'll ever have. © 2018 Speedy Car Trades. All Rights Reserved.